Chinglish. Spanglish. I love the merging and often collision of two languages. 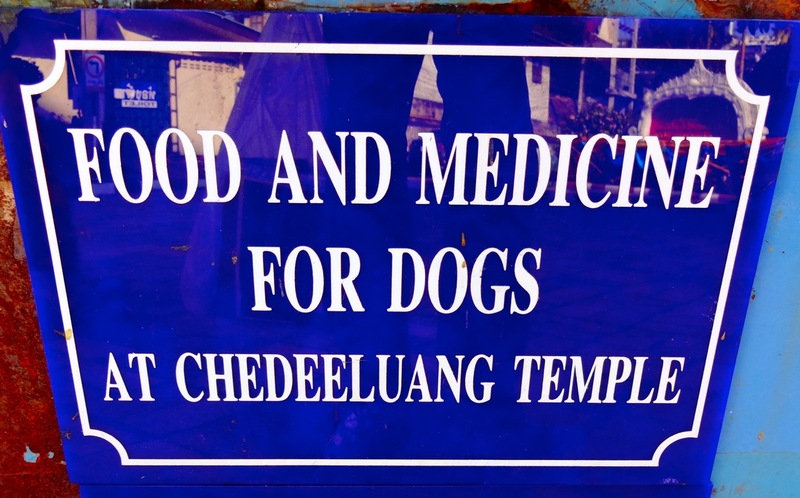 All throughout Asia, I have enjoyed the clever ways people communicate and often failed. 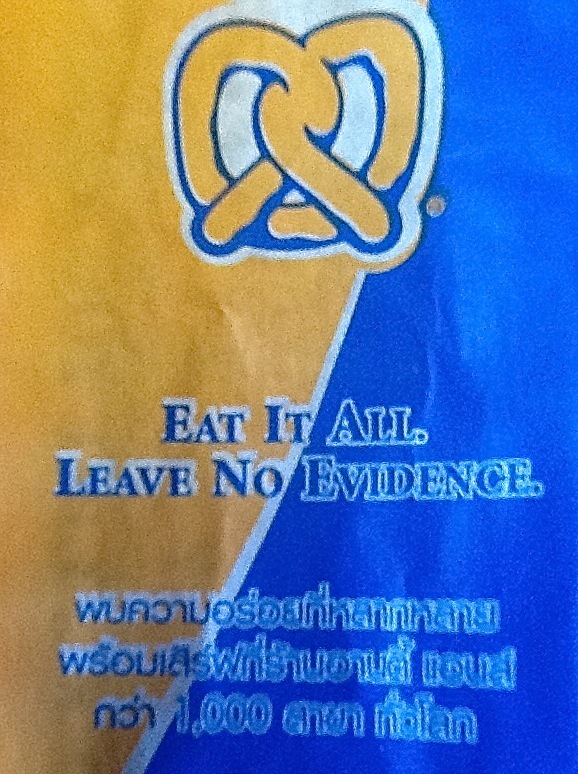 It shows up in advertising, billboards, airports, and most predictably on hand-made signs that say things like “Don’t fondle it, let us fondle it.” taped to store’s glass jewelry case. On a flight back from Shanghai, a seat-back placard warned passengers to “Take All Your Treasures with You”. I guess I treasure my iPad a bit. 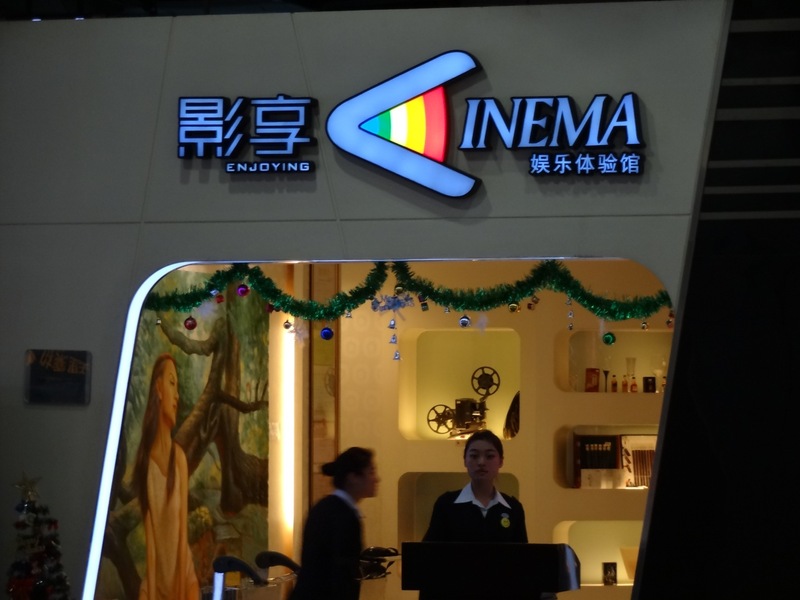 I was on my second visit to the Guanzhou airport before I figured out this sign said Cinema and not Inema as I first observed, which seemed an odd name for a restaurant in any language. 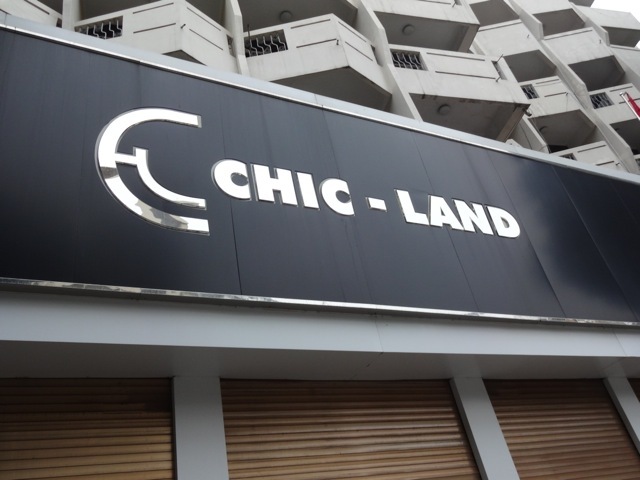 Not ironically, Chic Land is situated right next to the Long Hung Hotel in Hanoi. 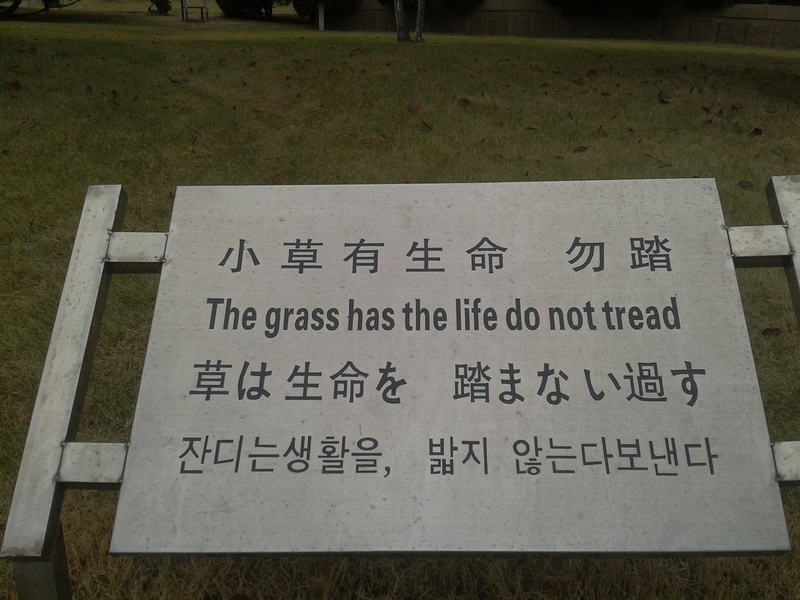 This unique sign in Xi’an needs no explanation of course as it something I have always believed in for most of my adult life. I wait anxiously for my son to take up this just cause as well. 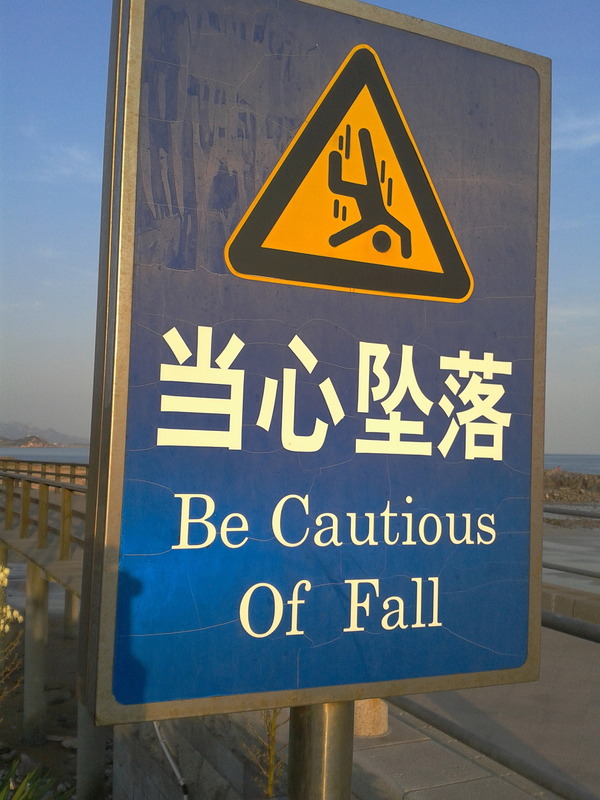 Again, I have to support both of these signs discovered in Qingdao, but I believe statistically, it is during the Summer when there are the most accidents. Indeed a dark day as I set to this post before I knew what sadness there would be when I awoke this morning. I am glad it helped Julie.